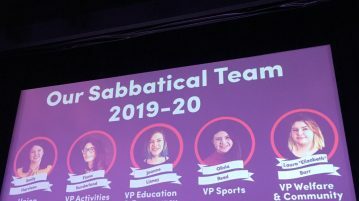 A quick glance at key points of candidates standing for student officer and trustee roles in the 2019 Union Elections. 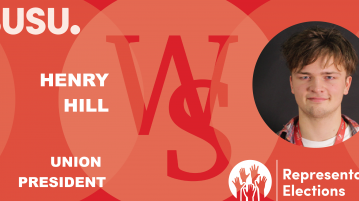 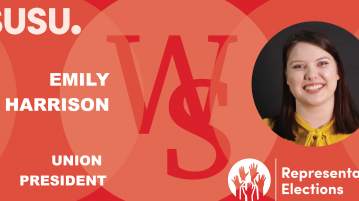 Find out what Union President candidate Henry Hill had to say when interviewed by Wessex Scene. 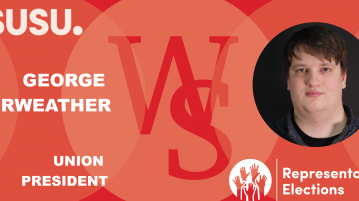 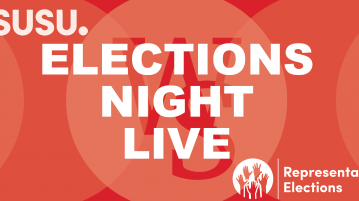 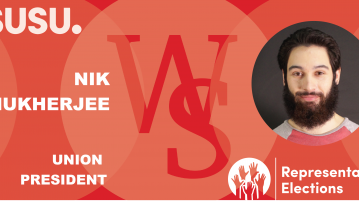 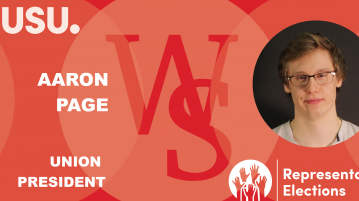 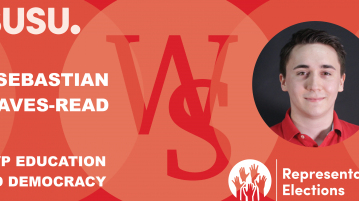 Wessex Scene interviewed Union Elections 2019 Vice-President Education and Democracy candidate Sebastian Graves-Read to find out what he’d do if elected.